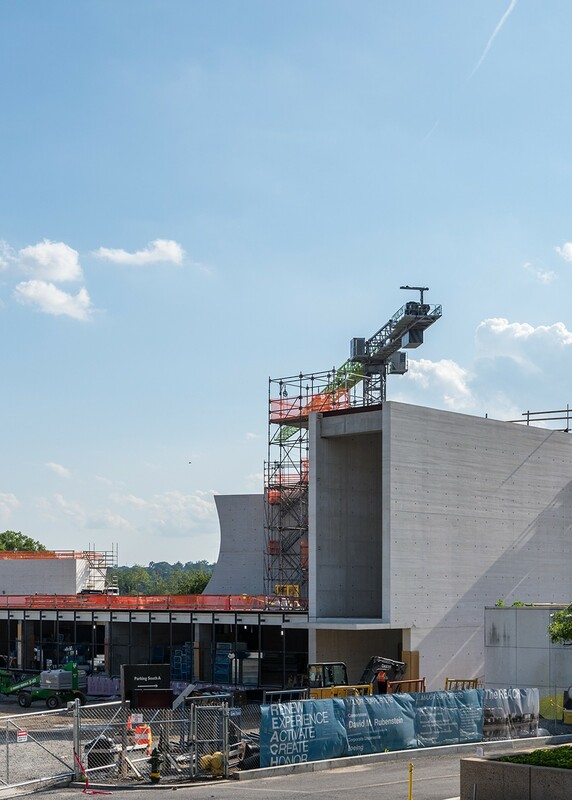 Washington, D.C.—June 5, 2018—The John F. Kennedy Center for the Performing Arts today announced that the REACH—its ongoing expansion project—will open to the public on September 7, 2019. Conceived as a nexus of arts, learning, and culture, the REACH will provide artists and visitors new and wide-ranging opportunities to fully interact and engage with the Center. Construction images, designs renderings, and b-roll will be available via this link. 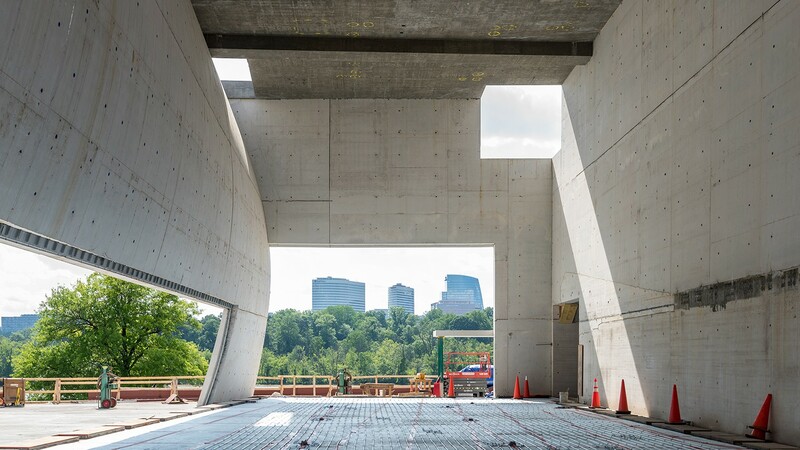 Designed by Steven Holl Architects with BNIM, the REACH is the first-ever expansion in the Kennedy Center’s 47-year history. 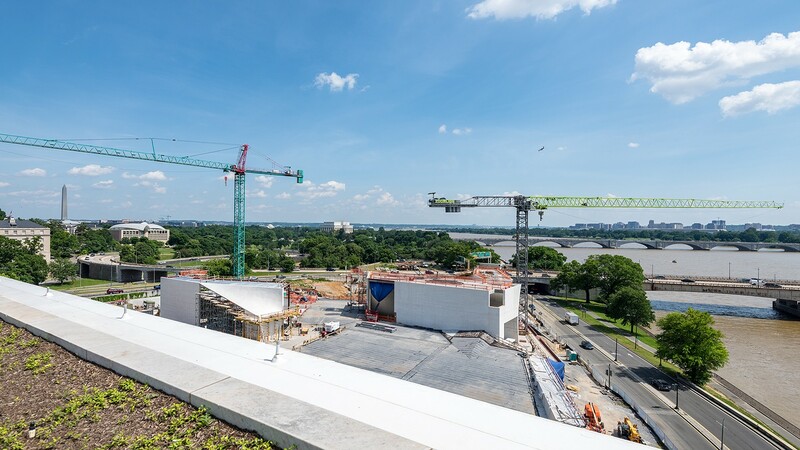 The 4.6 acre project features 72,000 square feet of new interior space, expanding the Kennedy Center’s public areas by more than 20%, and nearly doubling the volume of outdoor space. -Three contiguous, interconnected pavilions featuring soaring ceilings and floor-to-ceiling windows. -Eleven highly flexible spaces which will be used for the creation of art, performances, events, classes, and more. -An outdoor stage and video wall, which will host concerts and film screening. -A “green roof” and 130,000 square feet of landscaping and gardens, including a 35-tree ginkgo grove, walking paths, and lawns that will provide opportunities for art installations, performances, and recreation. -A casual arts café that invites socializing and “dwell time” outside of regular performance activities. -For the first time, a connection—buy way of a new pedestrian bridge spanning Rock Creek and Potomac Parkway-to the National Mall and other presidential memorial. -Multiple physical connections to the original Kennedy Center, enabling a unified arts campus. Envisioned as a complement to, and extension of, the Kennedy Center’s mission, the REACH will support both artistic and educational programming, with a strong emphasis on supporting artists, new works, and artistic development for artists at all levels. 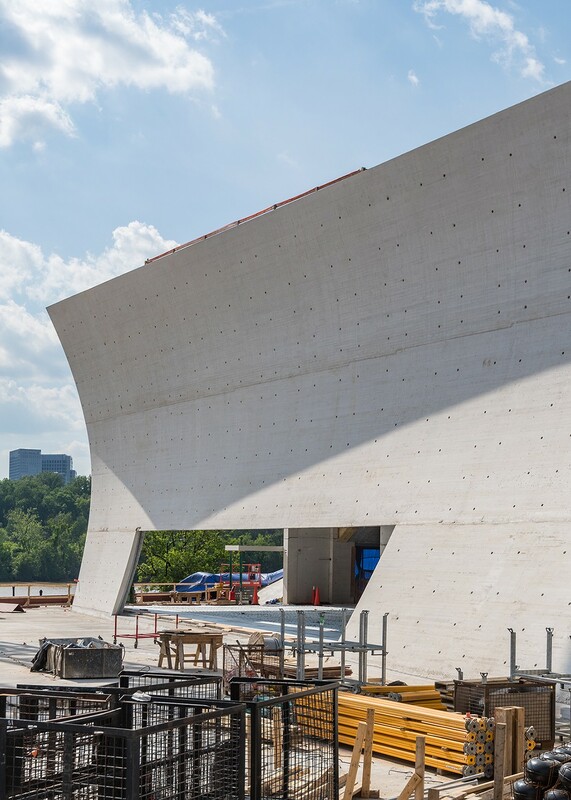 With its open and interconnected design, the REACH’s unique design offers unprecedented public access to rehearsals and works-in-prgress, and provides much-needed rehearsal and classroom space for new and existing Kennedy Center programs. Regular activities with the REACH will include club-style performances, a Learning Lab that welcomes students and visitors to explore hands-on arts experiences, and social events, as well as festivals, outdoor films, art installations, and exhibitions. Beginning in Summer 2020, the REACH is expected to host a variety of arts-focused summer camps for young people. The REACH will open to the public on September 7, 2019, with a weeklong celebration that features free campus-wide activities, indoor and outdoor performances and events across the entire Kennedy Center campus, and extensive opportunities for the public to explore Washington’s newest cultural destination. The Kennedy Center also announced today that its Building the Future capital campaign goal is now $250 million, an increase that reflects sustained philanthropic interest in the campaign, ongoing programmatic opportunities, and increased project costs. The new goal is an increase fro the previously stated goal of $175 million set in 2015. To date, the campaign has raised $170 million. The Building the Future campaign supports the design and construction of the REACH, now estimated at $175 million. 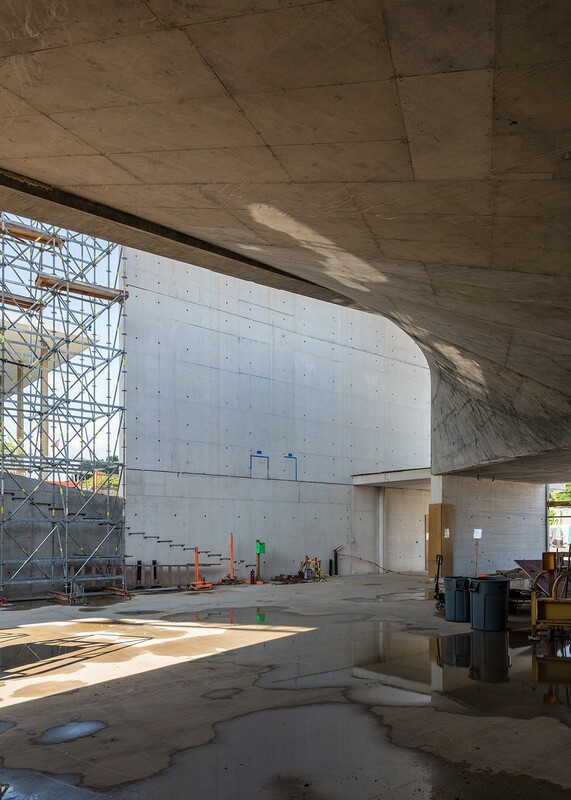 $25 million of the campaign is dedicated to associated costs of activating the REACH, including art and exhibits in public spaces, technology, and artistic and education initiatives, as well as standard campaign costs and contingency funds. A component the campaign also provides funding for ongoing programming throughout the project. The Building the Future campaign is funded entirely through private philanthropy provided by a national network of supporters. Learn more via this link. The Kennedy Center announced its expansion plans in January 2013. The ceremonial groundbreaking took place December 4, 2014, and construction commenced in October 2015.